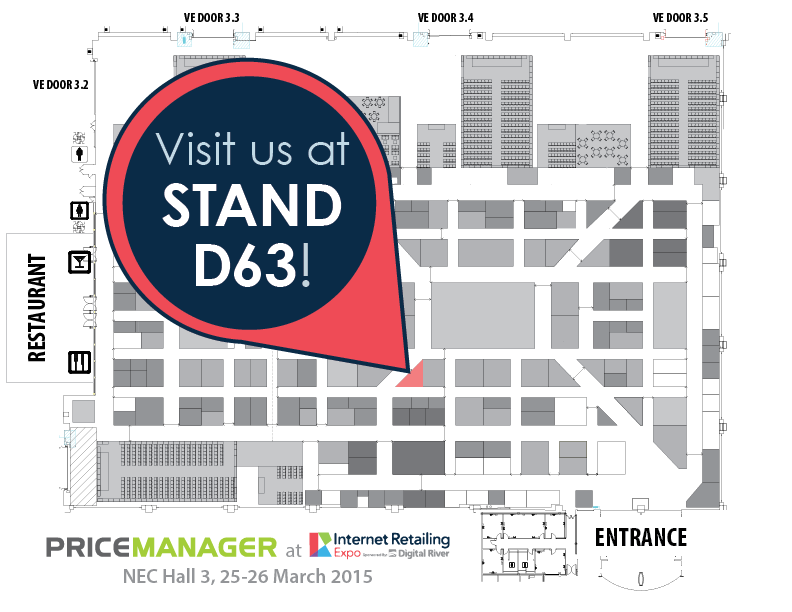 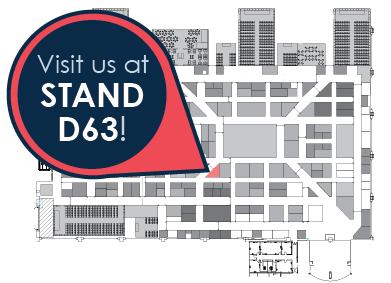 PriceManager will be attending IRX 2015! 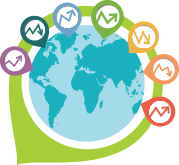 And we’d like to show you how we can help you track your competitors’ prices to maximise profit margins and increase sales. 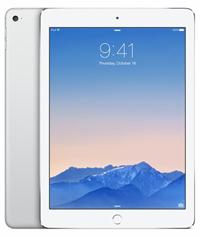 Pre-register for a meeting now and be entered to win an iPad Air 2. 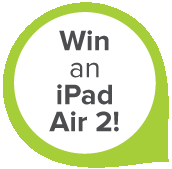 Register now for IRX 2015!